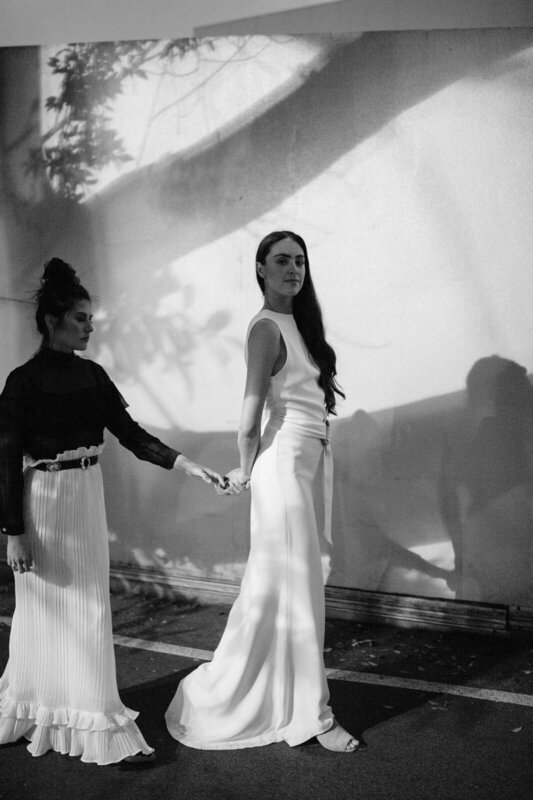 Creative duo Courtney and Phoebe are the force behind the ever-thriving bridal label Lola Varma, a label that enforces sophistication and timeless feminity while adhering to a minimal aesthetic. 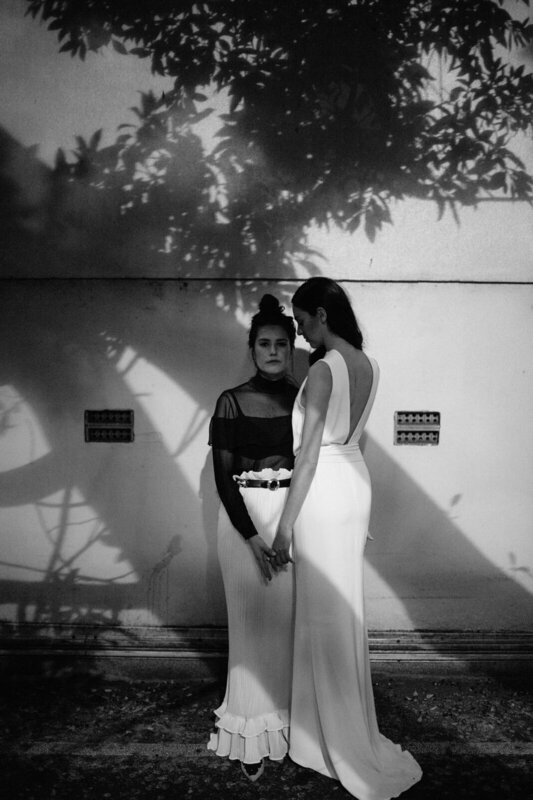 The duo share with Mr Theodore a collection of gowns from their 2018 collection. Two-piece skirt and blouse combinations play a significant role in the featured editorial images, with lustrous balloon sleeves and romantic necklines, teamed statement buttons, and 60's inspired gold belts. This bridal collection certainly celebrates a bride that wants to ensure class, feminity and grace, but who dares to move away from a traditional bridal look. The 2018 collection by Lola Varma is now available to purchase online at www.lolavarma.com.